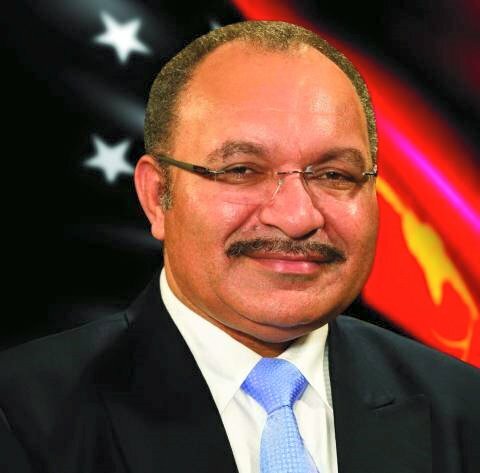 West Papua is still a sensitive subject for Papua New Guinea, says Prime Minister Peter O’Neill. O’Neill made the comment after a question posed to him by Jope Tarai of the University of the South Pacific on whether West Papua could be a part of Pacific regionalism. In response, O’Neill said West Papua was part of the Melanesian spearhead group (MSG) and had participated in regional discussions. “As you know West Papua is a member of MSG so they have been participating in some regional discussions with regards to this issue, but more importantly we are speaking in very frank terms with the Indonesian Government about issues on human rights abuses especially in the West Papuan provinces,” O’Neill said. O’Neill said PNG was encouraging regional members to take the issue of West Papua to the UN. “We need to encourage our regional members who are at the forefront of negotiations dealing with this agenda and discussions that we must take it up to the United Nations. “We are encouraging that this be put to the decolonisation committee of the United Nations,” he said.